The DC Extended Universe announced it will release next Batman movie on June 25, 2021. But the franchise is saying goodbye to Ben Affleck as Batman. Nexter.org made up its own predictions about who will replace Affleck. Well, for some of you it might be heartbreaking but honestly saying we’ve never admired Affleck as a ‘right’ Batman. Surely, Ben Affleck is an amazing and very talented actor, we adore almost all his works but Batman isn’t his character IMHO and he knows it, actually. As was previously announced, Matt Reeves is writing and directing the film, currently titled The Batman, which will focus on a younger version of the character. So with tacking the age-fact into account, we made up our own predictions on who may play the next Bruce Wayne. 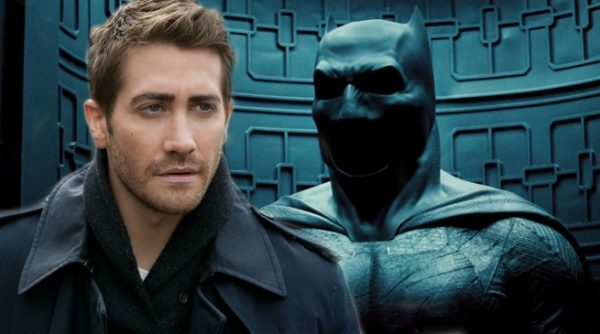 Jake Gyllenhaal was up for the part of Batman in Christopher Nolan’s Dark Knight trilogy, but the part ultimately went to Christian Bale (which is good, since Jake’s sister Maggie ended up playing Bruce Wayne’s love interest in The Dark Knight Rises). It would be a neat turn of events to see Gyllenhaal get his second chance and give his take on the character. 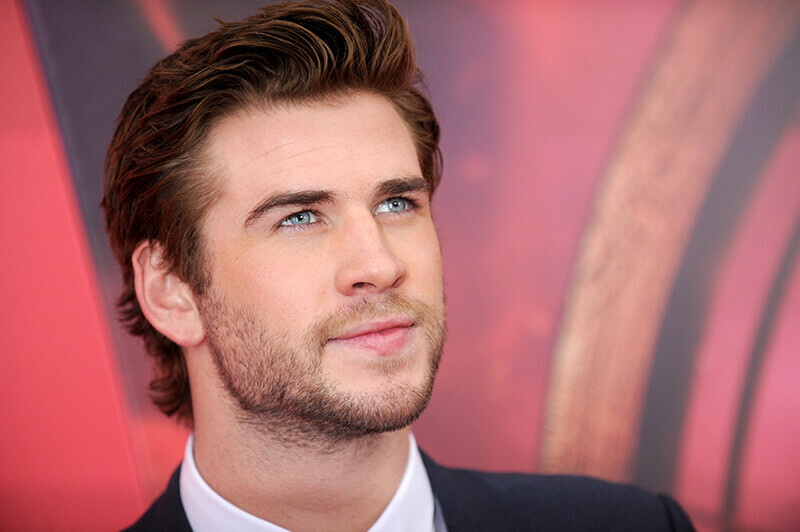 Liam Hemsworth, brother to Thor’s Chris Hemsworth, would make an interesting choice for Batman. His youth is both a pro and a con, as it might take some time before audiences can take him seriously as a fully-formed Bruce Wayne, but maybe he will tell us a full story of becoming Batman. 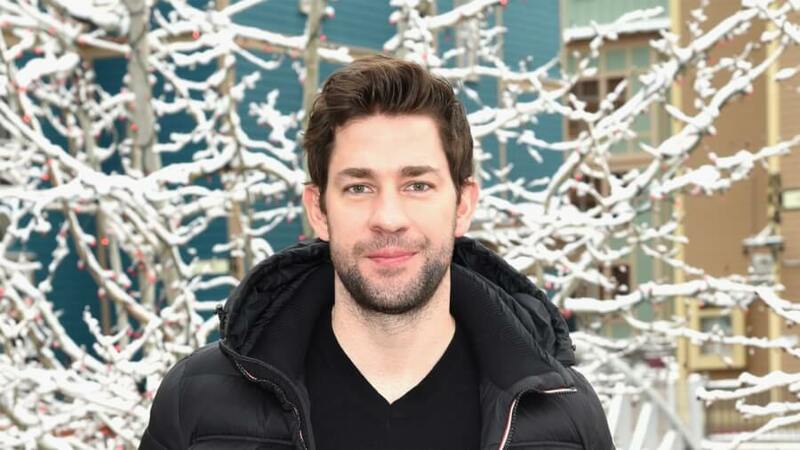 Jordan has quickly become one of the most sought-after actors working today. As you remember, he was in two different Marvel franchises already, but his roles there are over and done with. 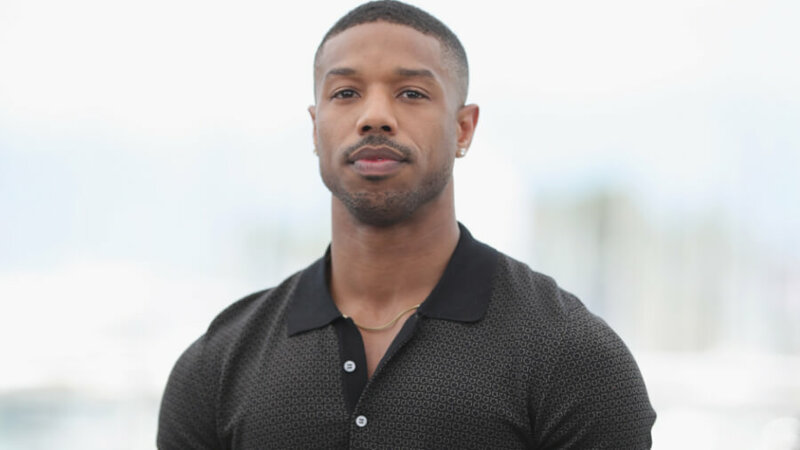 Killmonger is dead, and it’s time for Michael B. Jordan to take his rightful place at the head of one of the world’s most recognizable franchise. As for me, Chalamet looks very much like a young Bruce Wayne (portraited by David Mazouz) if you have ever watched the Gotham Gotham series, which tells the story of Bruce’s childhood. 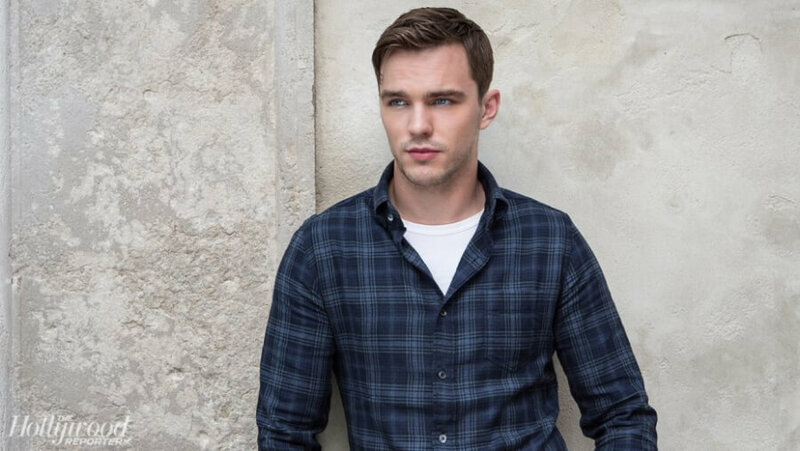 Hoult has received international recognition for his portrayal of Tony Stonem in Skins, and has since taken on more grown-up roles with the 2009 drama A Single Man, for which he earned the BAFTA Rising Star Award. 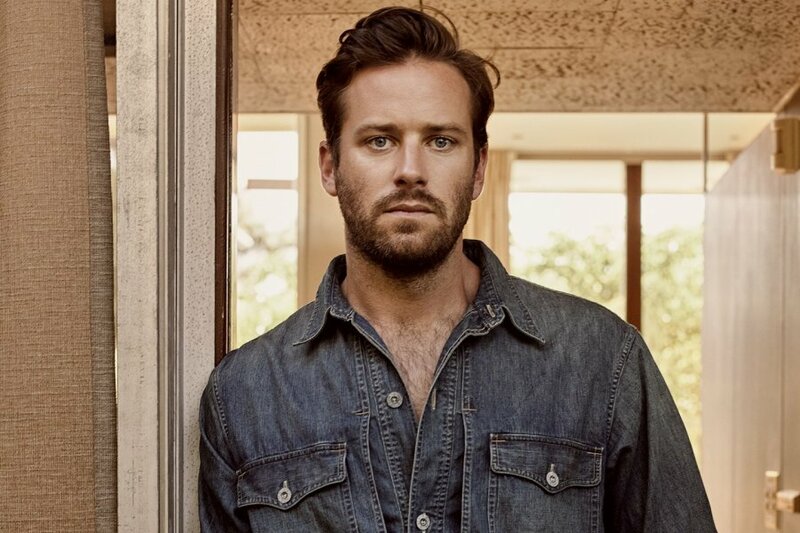 He’s also starred in the X-Men film franchise, Mad Max: Fury Road, Newness, and Rebel in the Rye. This guy has the charm, sensibility, and wit that it takes to play Bruce Wayne, as well as the dramatic chops and physical prowess to fight crime in the dark streets of Gotham. Hammer truly has everything it takes to absolutely crush it as the next Dark Knight. The DC Extended Universe announced it will release next Batman movie on June 25, 2021. But the franchise is saying goodbye to Ben Affleck as Batman. Keep on reading to know Nexter.org's predictions about who will replace Affleck.